One of the coolest aspects of my job, as a Lethal Rhythms Team Member, is having the opportunity to interview other vendors in the industry. This week, I had the pleasure of interviewing a very unique and chic vendor, Chaviano Couture and its designer Annette Roxie. Chaviano Couture is not your average bridal gown boutique; it’s much more. 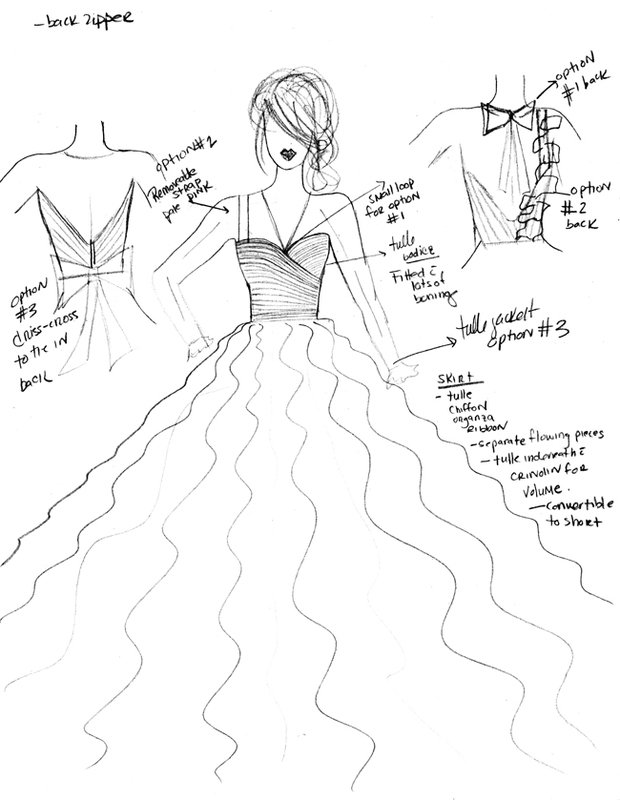 Chaviano creates an experience that personalizes your vision of the perfect gown and brings it to life. Each dress is custom designed and tailored to a specific bride. You will not find another dress like yours when choosing Chaviano Couture! Another amazing aspect of Chaviano is the designer herself. After interviewing Annette, Chaviano grew with meaning, it is no longer “another ordinary gown vendor,” it is the stepping-stone towards every brides fairytale wedding. Let’s meet the designer Annette Roxie! Everyone has been wondering what all the hype is behind the chosen name Chaviano Couture! Can you tell me how you decided upon such a creative name? If you had to choose three adjectives that best describe Chaviano Couture, what would they be? The one question that I found the most interesting was how Annette became involved in this industry, being that she went to school and became an RN. What separates your style from other designers or what makes your design so unique? 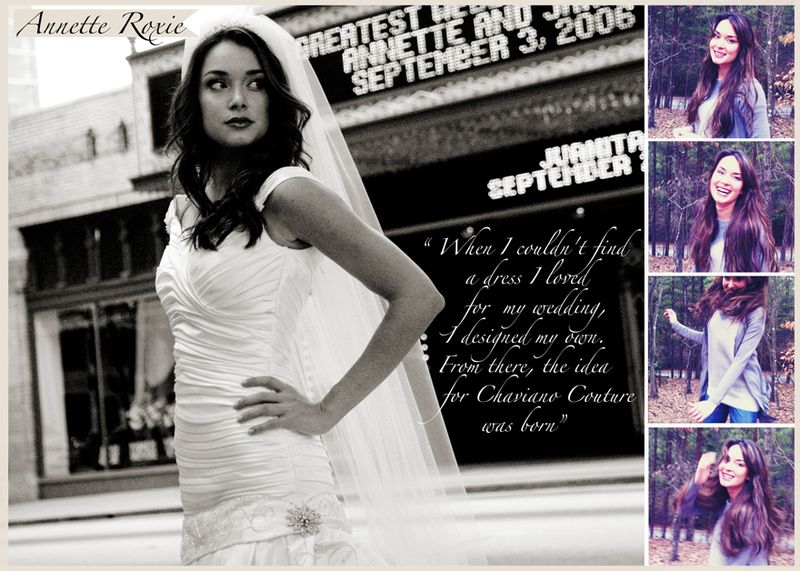 Can you describe a specific moment or experience that has touched you while working with a bride? 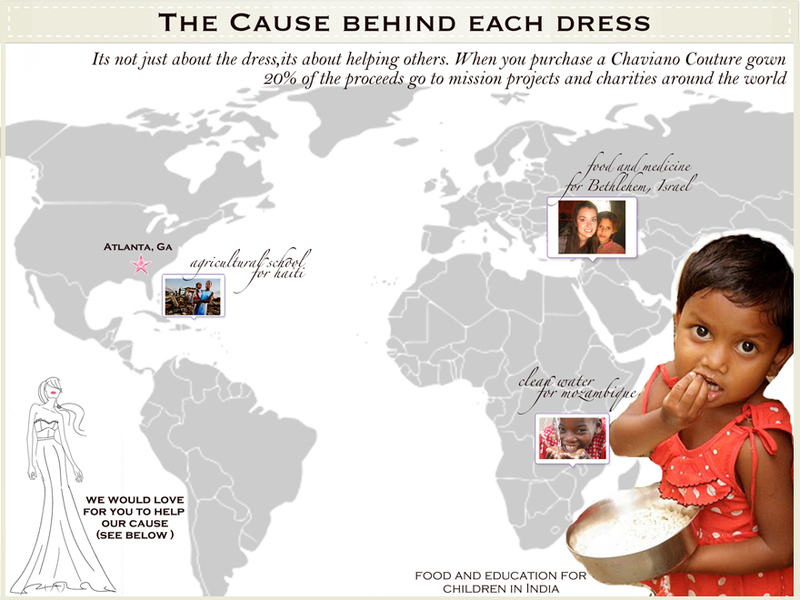 Can you explain the meaning behind “The Cause Behind Each Dress” and how you brought this aspect of charity into your company and where do you contribute to? Last, but not least, we would like to know why brides would choose to have a custom wedding dress designed for their wedding day? Lethal Rhythms takes pride in building friendships and finds this to be an important aspect of creating your own Style, Taste, and Vision. 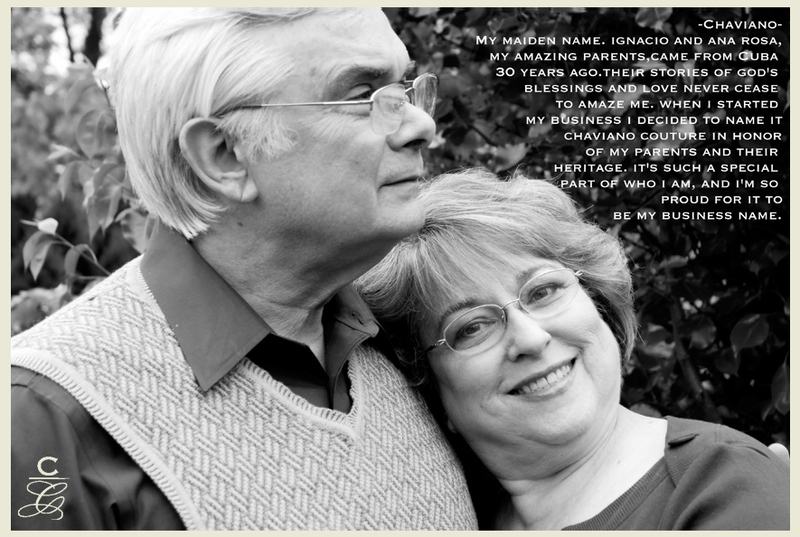 Thank you Annette for taking the time to share your inspiring and fascinating story with us! We appreciate the time and all the dedication you have put forth in creating enchanting moments for each bride, while giving back in the process! We know thousands of brides wishes will come true for their special day when they choose the Chaviano Couture experience! I just wanted to write and say how much I appreciated the interview. It was well done and very thoughtful. I have known Annette since she was born, and she designed and made my daughter’s wedding gown, using some of the lace from my gown. It is beautiful and like she said in the interview, it has a family sentimentality to it. Annette is one of those rare people who takes the time to learn about the people she comes in contact with, really caring about them, and it shows in her designs and gowns.